A child’s brain consists of two divisions; left brain for logical thinking and analytical processes and right for creativity and emotional perception. Usually, regular schooling only develops the left brain but based on research, kids should also be exposed to any form of arts as they mature so that their right brain will be as developed as the left, thus achieving the full potential of the mind. Lotus is now introducing the best way to enhance your child’s creativity in fun and enjoyable way through our kid’s art courses. Children aged 7 – 12 yrs old can sign up for this afterschool activity. In this course, students will be introduced to various acrylic color mixtures and how they go together. This will also help the kids acquire skills on how to focus on trivial details, work based on their observation, paint on a canvas or on a piece of paper and learn sizes, shapes, patterns and designs. During this course, they will produce several artworks based on the exercises they follow in the painting classes.. 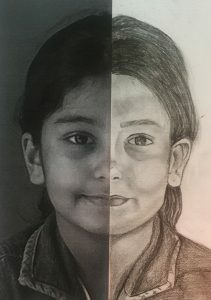 In this course, students will be taught how to draw, how to measure, and the rules of shape and freehand sketching techniques using pencils and produce artworks based on the exercises they follow in the drawing class . This course will develop the child’s perspective, drawing and observation skills. In this course, students will encounter different approaches to making abstract paintings while developing their skills in using variety of painting materials. They will explore the visual language common to both representation and abstraction like colour, composition, tone and paint application. 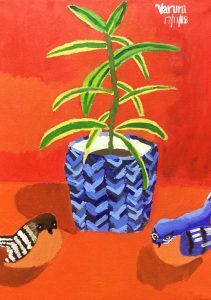 In this course, students will try a series of exercises in order for them to observe variety of possibilities available through creative painting. 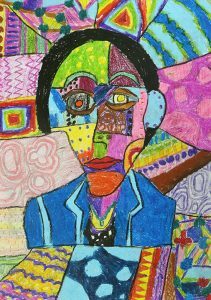 They will produce artworks based on their observation of colour, tone and texture and mixed it with their creative composition and design from their own imagination. 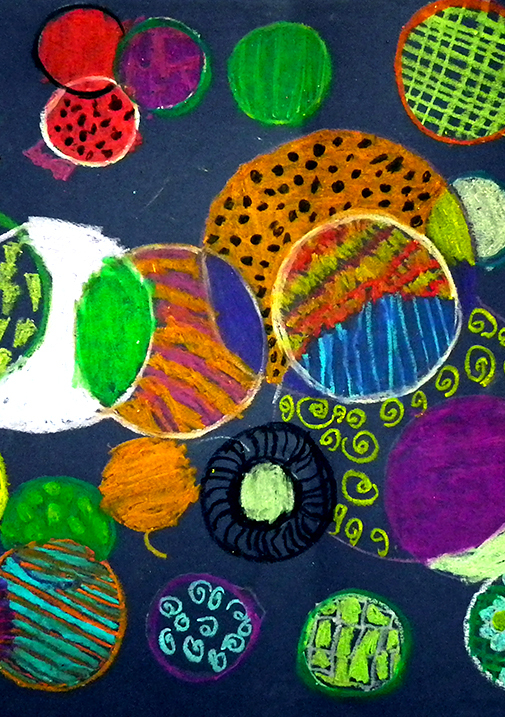 We have a variety of art classes in Dubai for kids. Each class is led by expert art teachers who have the passion to share their talent and love for the arts with young minds. If you are looking for creative and enjoyable ways to keep your child busy after school, we have the ideal solution for you!